Babs Olusanmokun stars in the new ITV thriller from The Missing writers, Harry and Jack Williams. 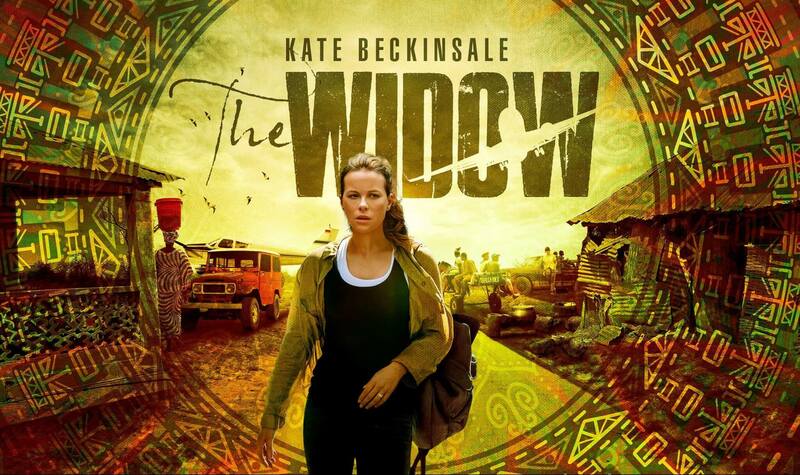 Kate Beckinsale stars as a grieving widow who aims to find out the truth behind her husbands disappearance in the Democratic Republic of Congo. The Widow starts on ITV on Monday 8th April at 9pm and will air two episodes weekly, on Monday and Tuesday nights. The Widow is also available on Amazon Prime in the US.